Sneha K - Makeup & Hair Artist, Mumbai is headed by an engineer who changed her profession for the love of makeup. She has been trained by International Makeup and Hair Artists such as Donald Simrock, Flavia Giu, Cassandra Kehren, Franco Vallelonga, Junior Querios, Yianni Tsapatori, Baban Kharat and Maria Sharma. Her passion speaks in her work and achievements. She was awarded the 2nd prize in red carpet or bridal hair styling and 1st prize in fashion makeup in the academy. Sneha K has done a lot of shoots for bridals, red carpet and fashion makeup and hairstyling. 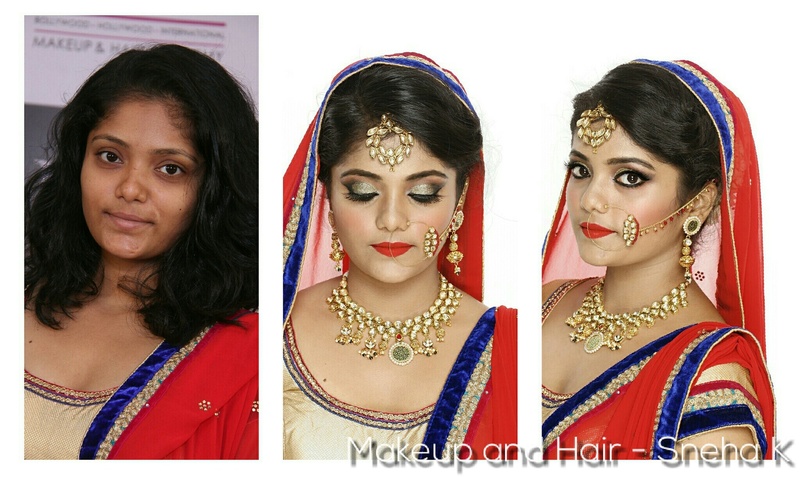 Sneha K - Makeup & Hair Artist, Mumbai is here to be your makeup artist on your special day and make you glow. 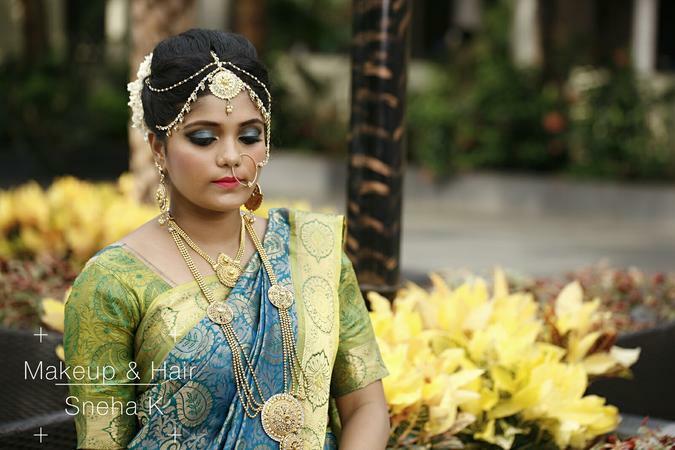 Sneha K - Makeup & Hair Artist is a Bridal Makeup Artist based out of Bandra, Mumbai . Sneha K - Makeup & Hair Artist's telephone number is 76-66-77-88-99, Facebook page is Sneha K - Makeup & Hair Artist and address is 103, Kylemore,1 Rebello Road, Bandra West, Mumbai 400050. 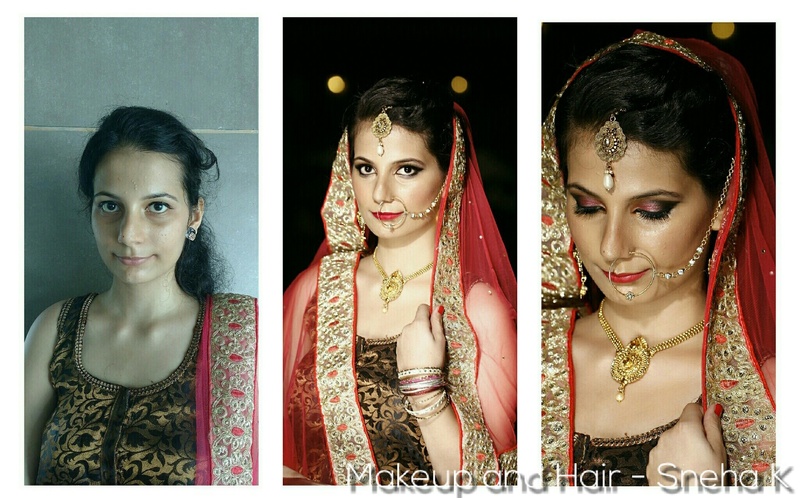 In terms of pricing Sneha K - Makeup & Hair Artist offers various packages starting at Rs 8000/-. Has been viewed 49 times and shortlisted by 23 customers over the last month. There are 1 albums here at Weddingz -- suggest you have a look. Call weddingz.in to book Sneha K - Makeup & Hair Artist at guaranteed prices and with peace of mind.